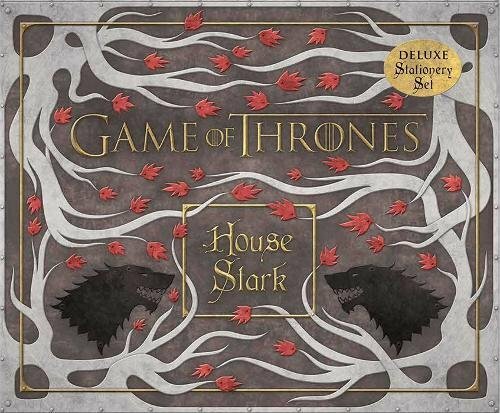 Immerse yourself in the world of Game of Thrones through this beautifully and intricately illustrated coloring book for adults. 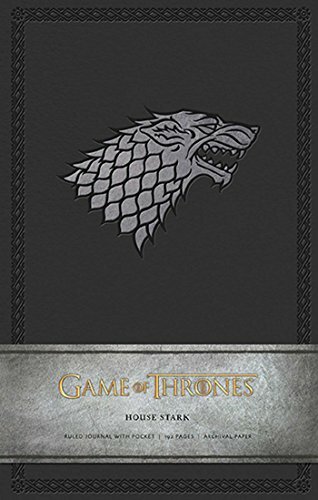 Complete portraits of your favorite characters, and experience the dramatic landscapes and cities of the Seven Kingdoms and beyond. 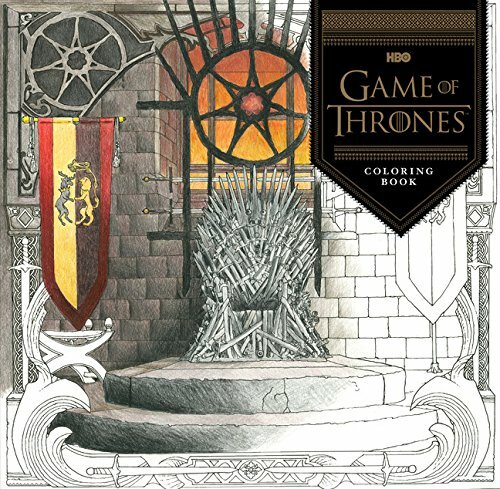 This is a coloring book of truly epic proportions. 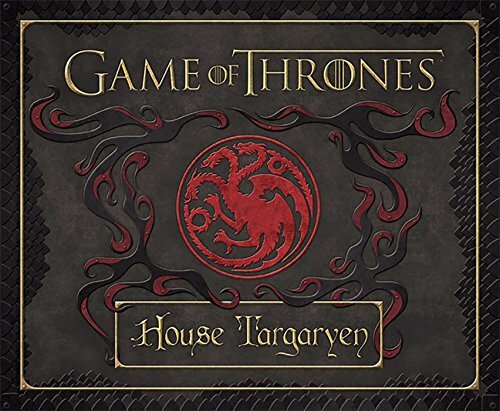 Official HBO Licensed Product © 2016 Home Box Office, Inc. All Rights Reserved. 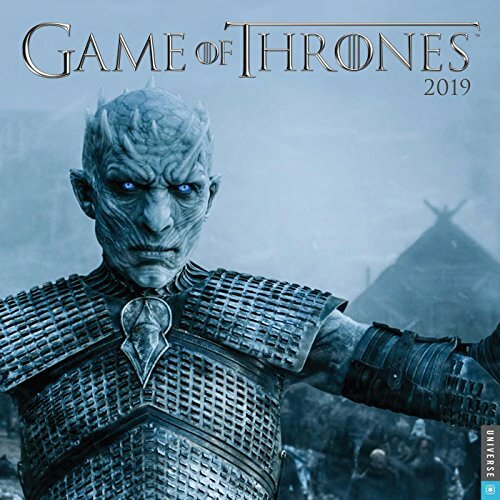 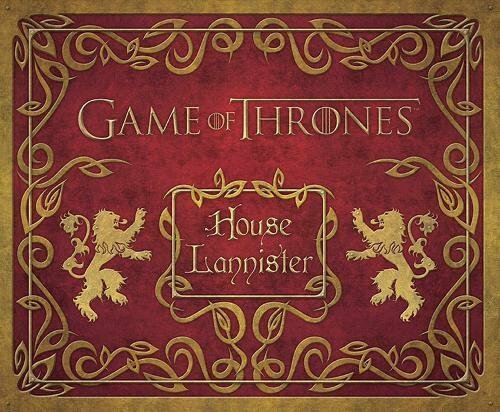 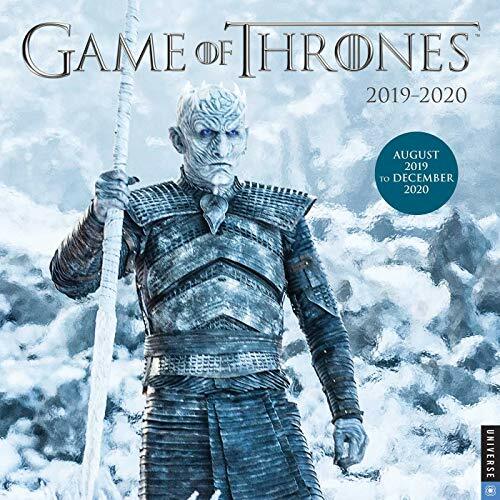 HBO and related trademarks are the property of Home Box Office, Inc.
Now spanning 17 months, the Game of Thrones 2019-2020 Wall Calendar features images of one of the most talked-about and celebrated casts on television, including Peter Dinklage, Emilia Clarke, Lena Headey, and more. 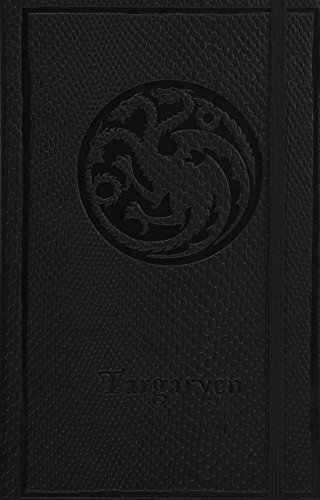 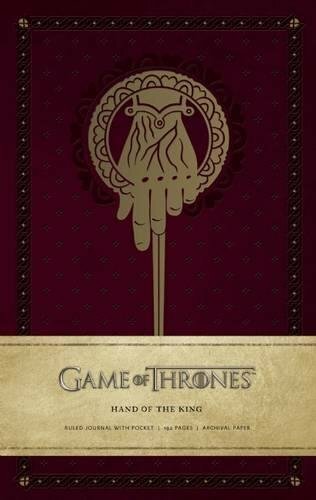 Enter the epic fantasy world of HBO’s Game of Thrones with this stunning new addition to Insight Editions’ best-selling journal series, featuring the Hand of the King emblem.